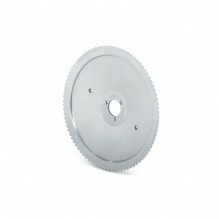 Get slicing! 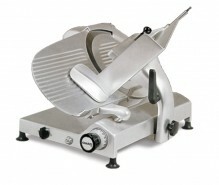 Zanduco has a large selection of heavy-duty commercial slicers to accommodate your unique establishment. 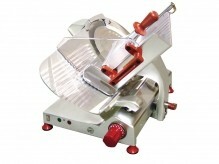 Looking to slice more than deli meat? 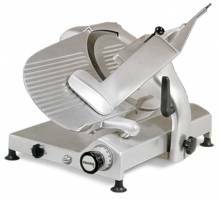 A heavy-duty slicer is what you need! With top brands such as Omas and Vollrath, these slicers are designed to meet the challenges and requirements of any high-use task. 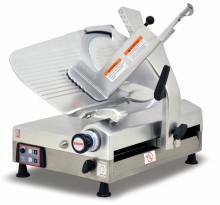 These slicers are the workhorses of your operation. 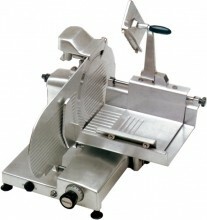 A must have for any fast-paced deli, butcher shop, grocery store or commercial kitchen. 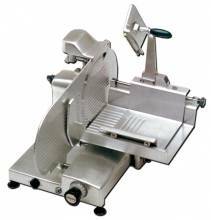 The Omas heavy-duty slicers are fitted with high performance gear driven motor, which allows constant blade speed while cutting, which provides precision slicing of meats and cheeses. 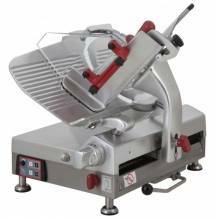 With easily removable parts for cleaning, these machines are little hassle for how much they can provide for your establishment!